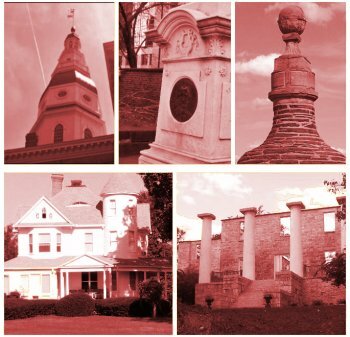 We focus on the haunted history of places in Maryland and the surrounding states. We do detailed research to get the facts people want about haunted locations. Denton, Caroline County, is up! Continuing work on adding other counties! Keep checking back with us. If you have a request please let us know through the Contact Us form.